Sale! over 40% off, was £17 now £10, saving £7! Requires Reason 9.2 or higher and the Layers rack extension by Propellerheads. 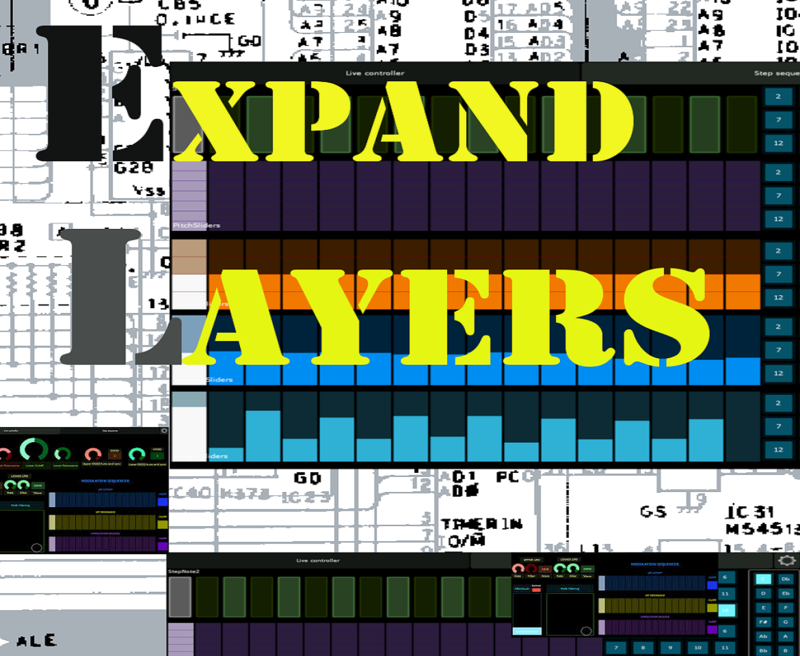 This refill expands your Layers patch collection by over 200 original patches set out into 9 categories. See the video for examples. Inspire your creativity and tweak for unique sounds with these playable original patches.